With over 18 years of experience in commercial and residential landscaping CPD Landscaping can help you create and maintain your dream landscape! 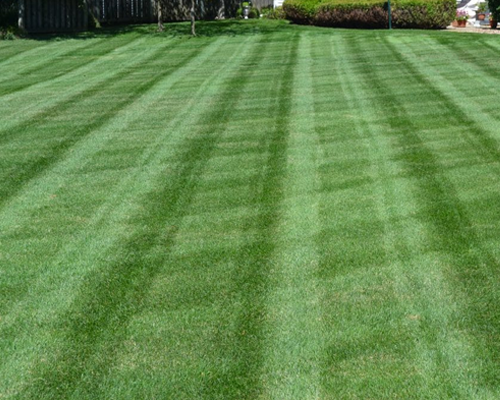 We specialize in commercial landscaping maintenance and selective residential lawn care. Our philosophy is to work hand-in-hand with you as our customer, and a team of green industry professionals to provide you with outstanding landscaping services. We follow the philosophy that each landscape is unique and provide each client with a personalized plan to fit the landscapes’ specific needs. CPD Landscaping is now under new ownership! – We a proud to announce the we will soon be offering new services and even better quality of service. Signup for our newsletter to receive information updates and special promotions. 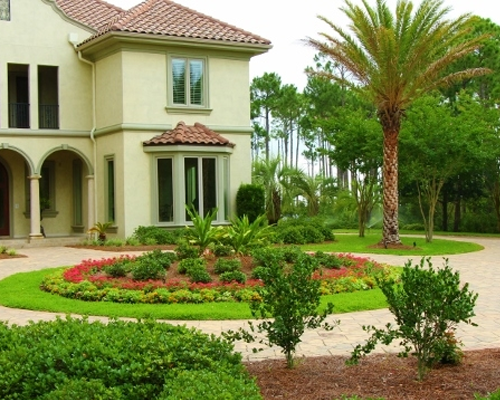 We are a top-rated Landscaping company with roots in the community that specializes in full-service landscape design, landscape installation, and lawn care services for homes and businesses throughout Sarasota & Bradenton. Is your backyard or commercial property lacking curb appeal? We are passionate about providing quality commercial and residential landscaping services. Contact us today at 941-351-9200 or complete our quote request form and one of our knowledgeable team members will contact you. Please describe the type of work you are looking for. Providing the landscaping services you need. 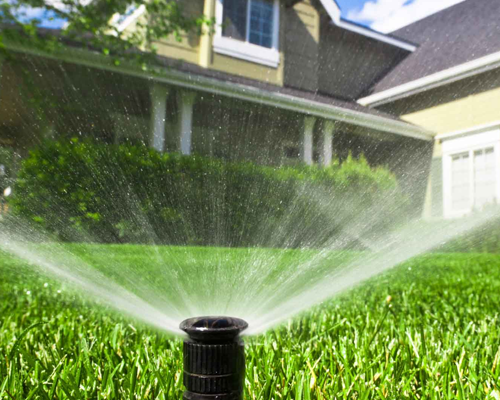 CPD Landscaping performs a minimum of six annual treatments that include fertilization for your lawn. At CPD Landscaping, we will keep your property free of weeds without the hassle of doing it yourself. Our tree removal services are available year-round and are suitable for all tree types, sizes, and ages. CPD Landscaping provides sod removal, installation and replacement services across Sarasota and Bradenton. The defining characteristic of the weather in the third region, South Florida, is heat. I could not be more happy or satisfied with the results of my landscaping project. CPD gave my home the curb appeal that it needed. I highly recommend their services. As a commercial realtor, I am always try to find ways to give my client a competitive edge when attempting to sell their property. CPD has helped me improve the overall value of several properties, resulting in quicker sales and higher purchase offers.